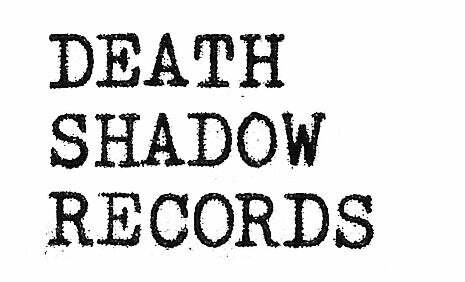 Crypt Vapor returns with his second release on Death Shadow Records. "Tombe Della Città" picks up right where "Erotik Maniac" left off, driving another nail into the coffin of soulless, stale imitators. With a sound and aesthetic that is nearly flawless, Crypt Vapor is truly a force to be reckoned with. Creating original music inspired by greats such as: Goblin, John Carpenter, Fabio Frizzi and Tangerine Dream, these songs capture the same vibe and atmosphere as those aforementioned classics. Once again limited to 350 copies, this LP comes housed in extra thick glue pocket covers with a matte finish. The first 100 come on transparent green vinyl and are available through Death Shadow mail order and randomly inserted in some retail copies.